Every day, parking lots are full of empty cars, sitting idle, costing Americans trillions of dollars to own and maintain. Americans only utilize their cars about 5% of the time, yet cars represent a huge investment of our income. All of that is about to change, and it is the biggest economic opportunity in America. In addition, our roads will be safer, less congested and have lower pollution. 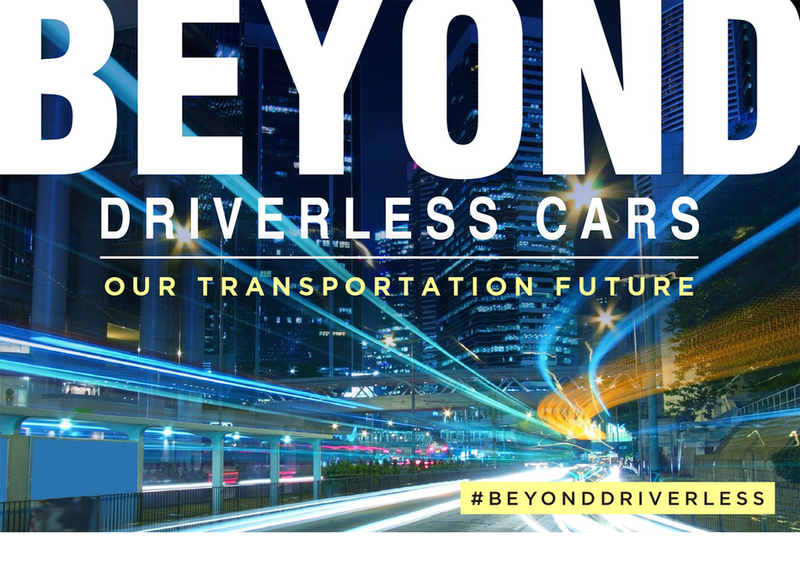 Whether it is autonomous vehicles, connected technology, car sharing or ride sharing, we have begun a fundamental transformation of our transportation system. Join Allstate and other national leaders as we discuss the unprecedented alignment and cooperation required among private and public sectors.